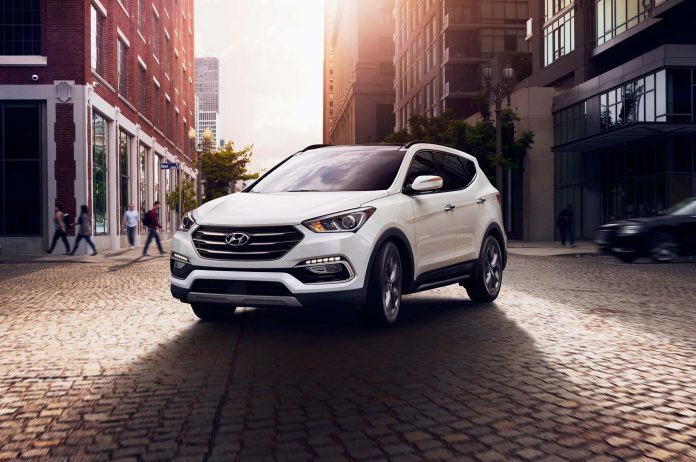 Couple of worthy things about the Hyundai Sante Fe: It comes in two row and three-row configurations and is available with a V6 (in the long wheelbase regular Sante Fe) or with a powerful turbo engine and with or without AWD in the smaller Sante Fe Sport. Longer written rant should be up later today! Previous articleFacebook Has Blocked Me!